FREE Redbox Rental For New Customers! 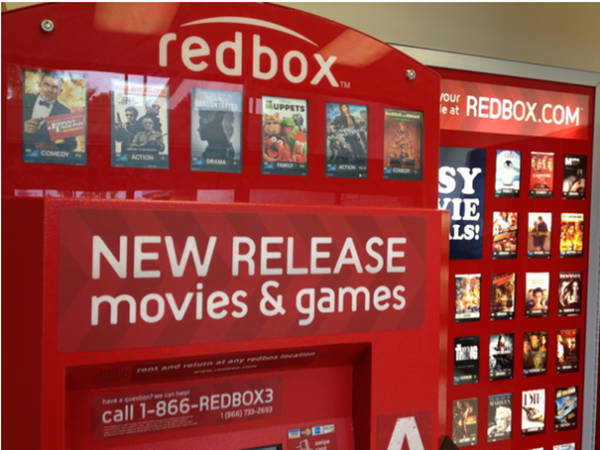 You are here: Home / FREEbies / FREE Redbox Rental For New Customers! If you haven’t used Redbox yet, we have a great FREEbie to get you started! You’ll get a FREE Redbox movie rental code when you sign up for the Redbox email list! You can use this at the kiosk or online!